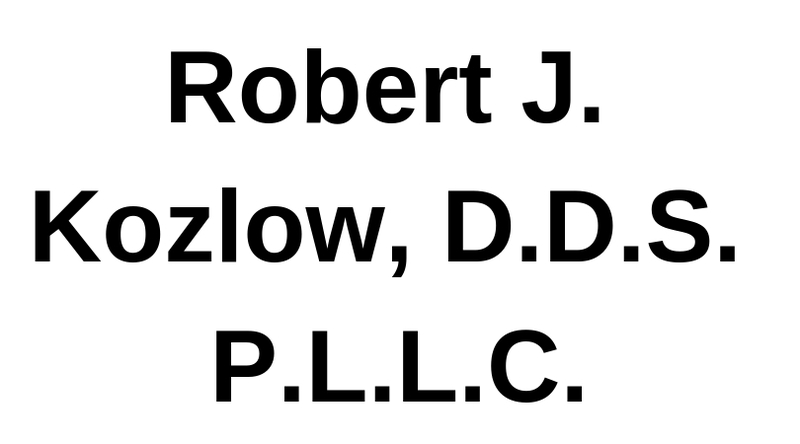 Robert J. Kozlow, D.D.S. P.L.L.C. Our mission is to improve oral health of adults and children, offer emergency care, as well as preventative and basic dental services. We accept most insurances including NH Medicaid. Preventive dentistry is the practice of caring for your teeth to keep them healthy. This helps to avoid cavities, gum disease, enamel wear, and more. Our practice will make sure you are taking all necessary measures to keep your teeth, gums, and mouth healthy. Cosmetic dentistry is dentistry aimed at creating a positive change to your teeth and to your smile. Our office will ensure that you are happy with your smile, and that the proper dental procedures are utilized to optimize your smile. Our office utilizes dental crowns to restore your teeth to normal shape, size and function. Crowns can improve the strength, look, and function of your teeth.  Dental implant crowns are crowns that are either cemented or screwed into a dental implant that has been placed by an oral surgeon or periodontist. Tooth whitening is a cosmetic treatment done to improve the appearance of teeth. Teeth are whitened to remove the effects of coffee, cigarettes, and other substances that permanently stain or discolor teeth. Our office is here to help with dental emergencies. We will work to alleviate severe pain, and ensure our patients leave with proper solutions and a treatment plan.